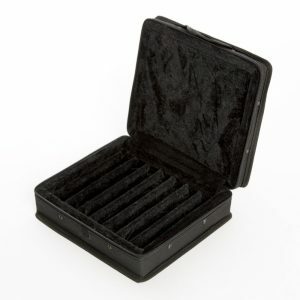 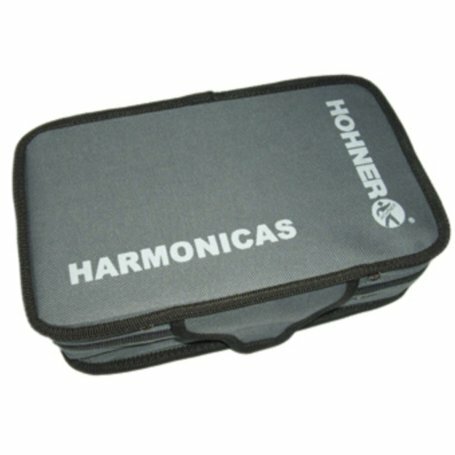 This Hohner harmonica case holds 7 diatonic harmonicas. 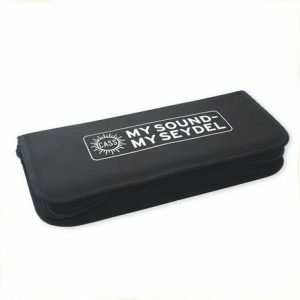 The case is made out of strong nylon material with a sturdy zipper and has a practical hand strap. 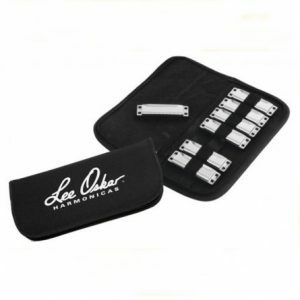 A great way to carry all your harmonicas to a gig.